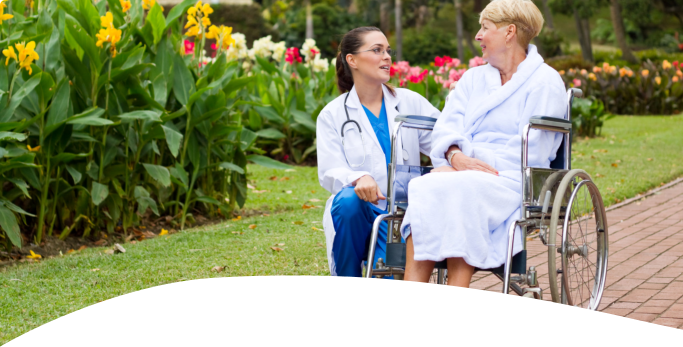 ← What Can You Expect from Home Health Services? Housekeeping can be time-consuming and exhausting. This will leave you with little to no time and energy to focus on what you actually want to do, which can reduce your quality of life and lead to serious health problems such as depression. We can assist you through our housekeeping services. By letting us handle the day-to-day chores such as cleaning, organizing, and even washing the dishes, you will have much more time to focus on what you want to do instead. 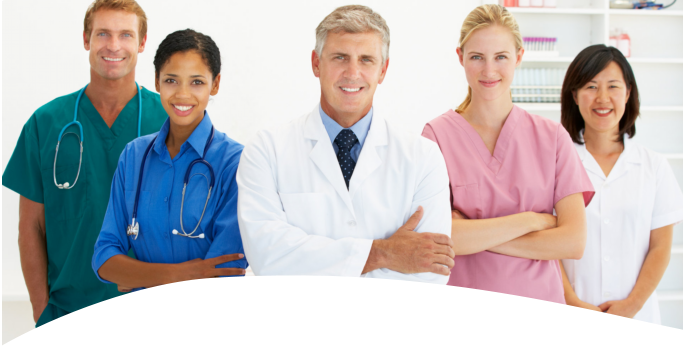 As a home health agency in California, your health is very important to us. To ensure that you are able to maintain your health, we can do a number of things for you which includes providing nutritious and balanced meals. Cooking healthy food can be a long process and thus many people tend to stick to fast food or other options. However, since we are preparing your meals, you do not have to worry about spending the entire day in the kitchen, unless you want to. Not only are we committed to helping you around the house, but we can also help make life better for you through exercise. Exercise is one of the best ways to improve and maintain your health, especially as you get older. We offer many services that can be personalized to meet your own unique needs and to help you stay healthy. Our home health aides in California are dedicated to helping you in every way they can. Those are just a few of the many different ways our services can help make life more convenient for you! If you would like to find out more about our services, please feel free to get in touch with Nova Healthcare at Home at anytime. 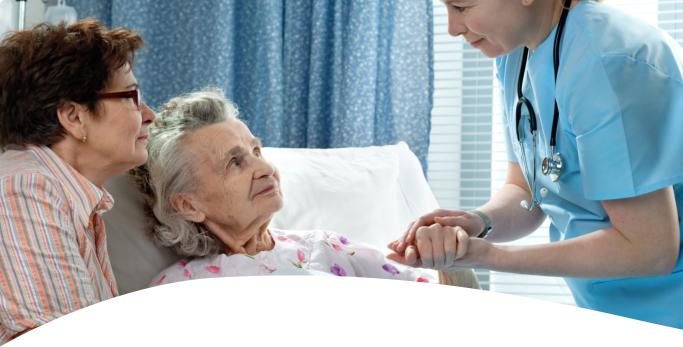 This entry was posted in home health and tagged health care, home health care, homecare services. Bookmark the permalink.